fine motor skills Archives - Page 2 of 5 - Miss Jaime O.T. The poor mom was panicking as she asked me about kindergarten. She was totally nervous that her son wouldn’t be able to keep up. Trying to reassure her, I asked how he holds his pencil and how were his cutting skills. And instead of making her feel better, I made it way worse! Uh-oh. Nah – better to get them started before school so they know what they are doing. It gives them a “leg up” on the rest of the kids. You can always give them those little safety scissors if you are worried that they will cut themselves. Or the playdoh scissors, which don’t have real blades. The car is packed, the best vacation of your life is just a few hours away. Now all you have to do is get there. So what’s the problem? THE DREADED CAR RIDE! Picture your kids in the backseat, smiling and laughing, joking and taking turns. Ahhh. That’s how all family road trips are, right? Sure. Sound familiar? Yes. So what do you do? Of course there is always the option of throwing on a movie, but does that really go along with the quality family time theme you imagined for this trip? No. Will it make happy childhood memories that your child will treasure for years to come? No. But there is hope: Travel Games. If you recently read my post about pocket-book sized toys, you know that I’m a huge advocate of getting kids to do hands-on learning activities in any way you can. Bluebee Pals – for children who love to learn, play, and interact! What should a parent do when their child isn’t interested in reading? What if they aren’t prepared for kindergarten? Will they ever learn their letters? I just found the perfect solution to the disinterested child. A Bluebee Pal. 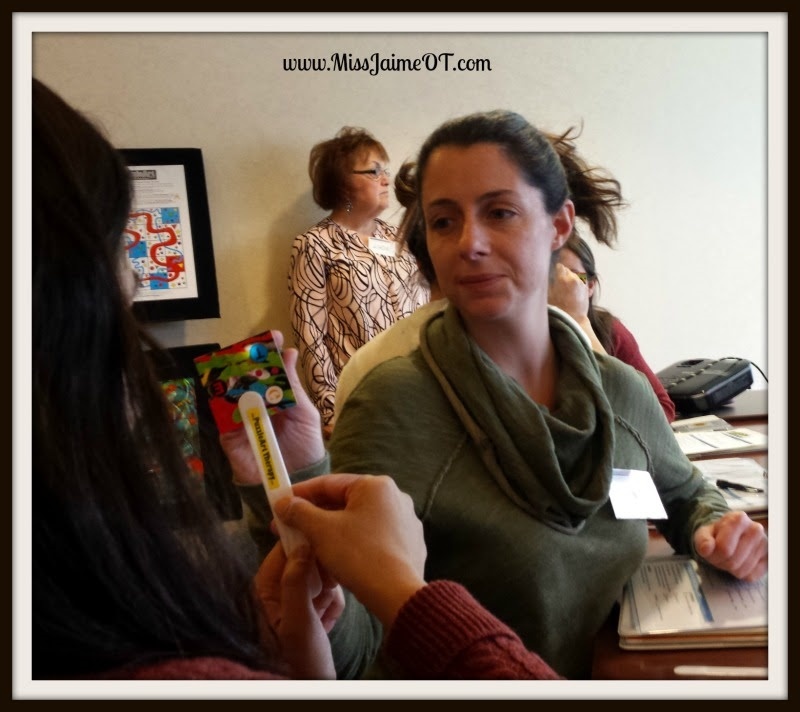 As an OT and a newly certified Assistive Technology provider, I am always looking for fun ways to incorporate interactive technology into to my sessions. I often recommend educational apps and games to parents to help with follow through at home. Let’s face it: Kids love technology. It’s important for them to still manipulate and play with toys, games, and puzzles, but a tablet or cell phone can be used in any location to work on almost any goal. 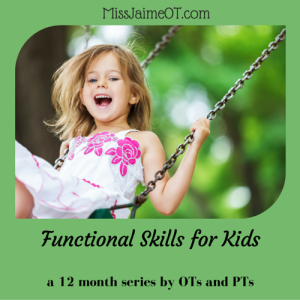 “Promoting fine motor skills at the playground” is part of a year-long blog hop called Functional Skills for Kids. 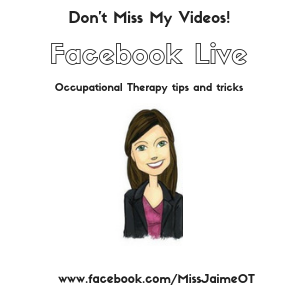 Each month, I will be working with other pediatric OTs and PTs to post on different developmental topics that impact functional skills for kids. 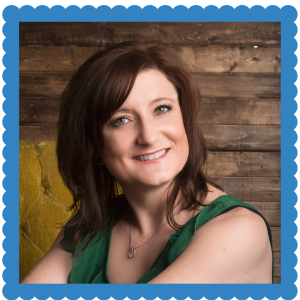 I’m so honored to be working with some amazing pediatric bloggers to bring you a well-rounded blog hop that will ultimately result in a BOOK! 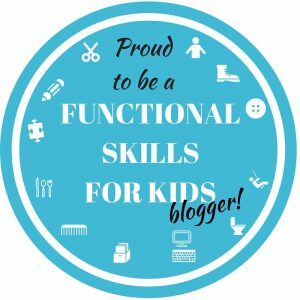 This month’s topic in the “Functional Skills for Kids” blog hop is the Playground, so check out the landing page for the rest of our posts and information on all things related! 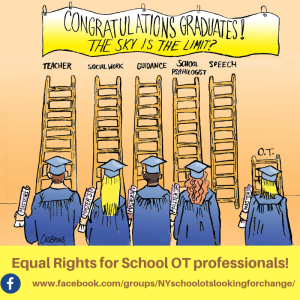 Occupational therapists who work with young children have an in-depth understanding of the skills a child needs to interact with their environment on a daily basis. A child needs to be able to negotiate their home, school, and playground (Henderson & Pehoski, 1995). Playing at the local playground is a wonderful way to help your child improve their physical , cognitive, emotional, and social development (Fisher, 1992). Typical playground equipment such as swings, monkey bars and slides can help a child to develop sensory processing skills, motor planning, problem solving, balance, as well as hand strength. As children interact with their environment, they learn how to make sense of the world around them (AOTA, 2012). The playground is a great place to start!